Selecting the perfect luxe holiday gift for loved ones can sometimes be challenging. This season, Robb Report Editor in Chief, Brett Anderson, suggests looking to brands that have helped shape the trajectory of luxury – those that have withstood the test of time, yet continue to remain both modern and relevant to today’s discerning consumer. Hennessy X.O: The original “Extra Old” Cognac was created in 1870 for the personal enjoyment of friends and family and established the category for other X.O Cognacs to follow. 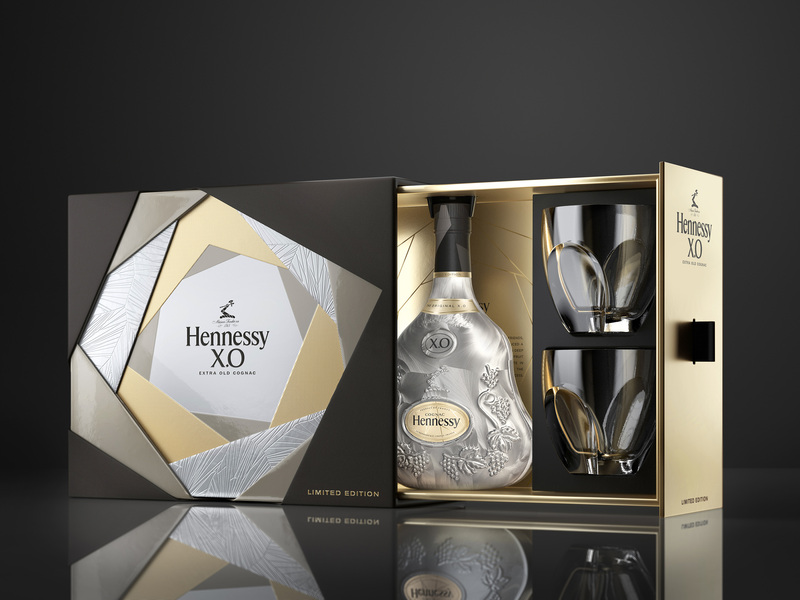 Enjoy a multi-sensory odyssey this holiday season with an elegant Hennessy X.O Holiday Gift Pack housed in metallic layers of silver & gold. 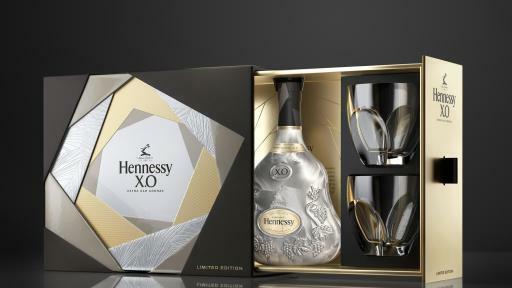 Available via Hennessy.com for $200. 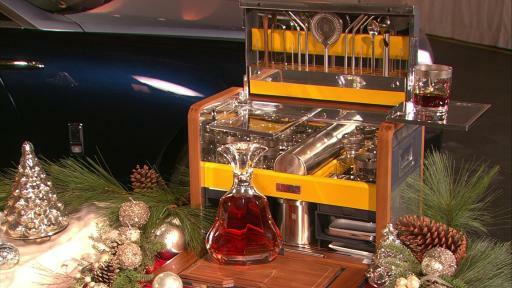 Rolls-Royce Limited Edition Cocktail Hamper: Crafted for those who wish to relax and enjoy something beyond the traditional, this meticulously designed hamper from the original luxury automobile is as exclusive as it is sociable. Each implement is a bespoke, hand-made creation. Available through one of the marque’s 130 dealerships across the globe for $46,000. 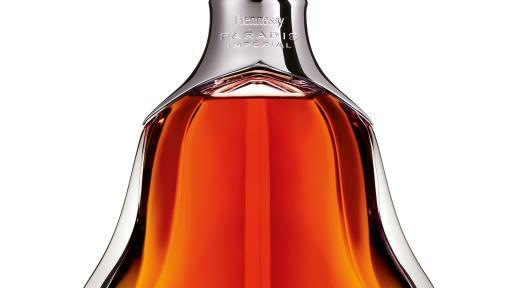 Hennessy Paradis Impérial: This elegant and rare Cognac exemplifies ultra-precise selection, maturation & blending. 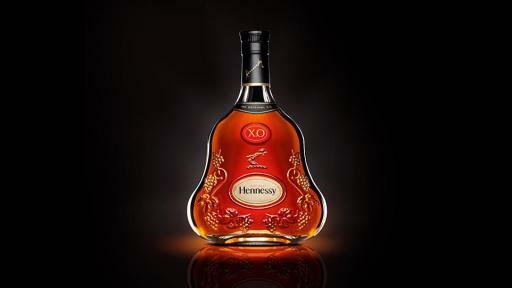 Created by Hennessy Master Blender Yann Fillioux in 2011, only 10 out of 10,000 eaux-de-vie of any given vintage are eligible to become part of this blend. Available via Hennessy.com for $3,000. To uncover more contemporary luxury gift items, check out the December issue of Robb Report, which features the leading voice in global luxury’s highly-anticipated Ultimate Gift Guide. A bevy of incredible brands and gifts – including Hennessy’s Paradis Impérial – are also featured in Robb Report’s online gift guide, live on RobbReport.com starting Black Friday. Hennessy is imported and distributed in the U.S. by Moët Hennessy USA. 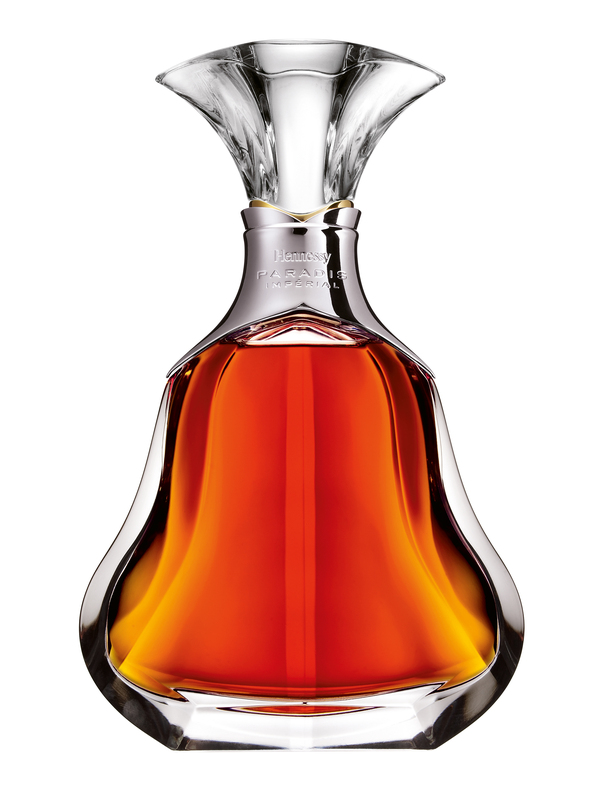 Hennessy distills, ages and blends spanning a full range: Hennessy V.S, Hennessy Black, V.S.O.P Privilège, X.O, Paradis, Paradis Impérial and Richard Hennessy. For more information and where to purchase/ engrave, please visit Hennessy.com and connect with Hennessy on Facebook, Twitter, and Instagram. You can find all of Rolls-Royce’s press releases and press kits, as well as a wide selection of high resolution, downloadable photographs and video footage at its media website, PressClub. You can also find the communications team at Rolls-Royce Motor Cars on Twitter and Instagram (RollsRoyceMedia). Robb Report is the leading voice in global luxury, with its fingers on the pulse of the latest superlative products and experiences that today’s modern consumers seek. 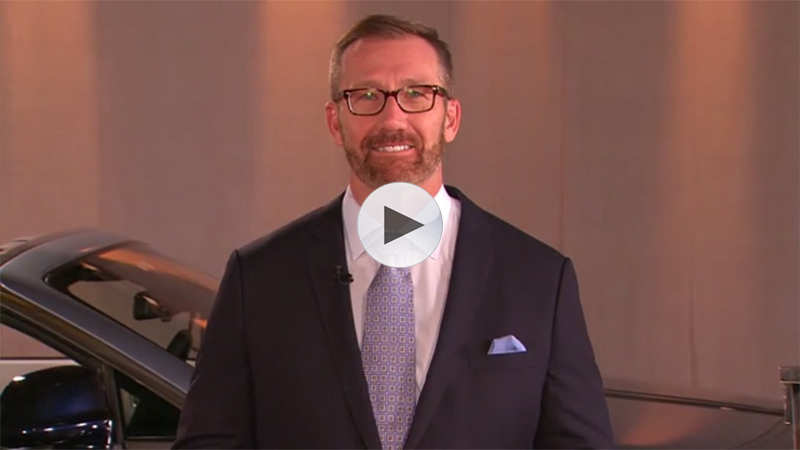 Our discerning and exceptionally affluent audience looks to Robb Report to inform, inspire, and impress them through directional content curated by luxury experts including coverage of automobiles, aircraft, fine dining, travel, timepieces and fine jewelry, style and design, arts and culture, spirits, and cigars. For more information, visit RobbReport.com and connect with us on Twitter (@robbreport), Instagram, Pinterest, and Facebook.